Terrance serves as the associate director of student engagement and advises the Student Alumni Council and Student Alumni Association. He leads students in planning various campus programs and events that work to expand the culture of student giving, instill a love for traditions and connect students to alumni. 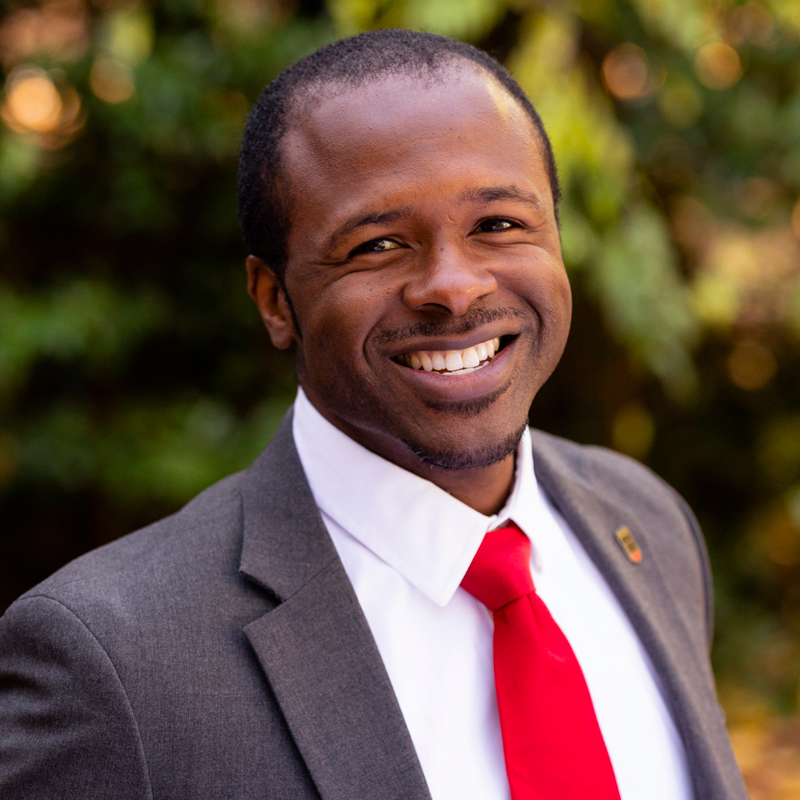 He began working with the Alumni Association in 2016, previously serving as an area coordinator with University Housing at UGA. While Terrance has come to call UGA home, his family has strong roots to the Bulldogs of the SEC west, Mississippi State University. Terrance graduated from MSU with a bachelor’s degree in political science and Oklahoma State University where he received his master’s in Educational Leadership. He’s redefining the meaning of Double Dawg, currently pursuing a Ph.D. from UGA in higher education and student affairs.